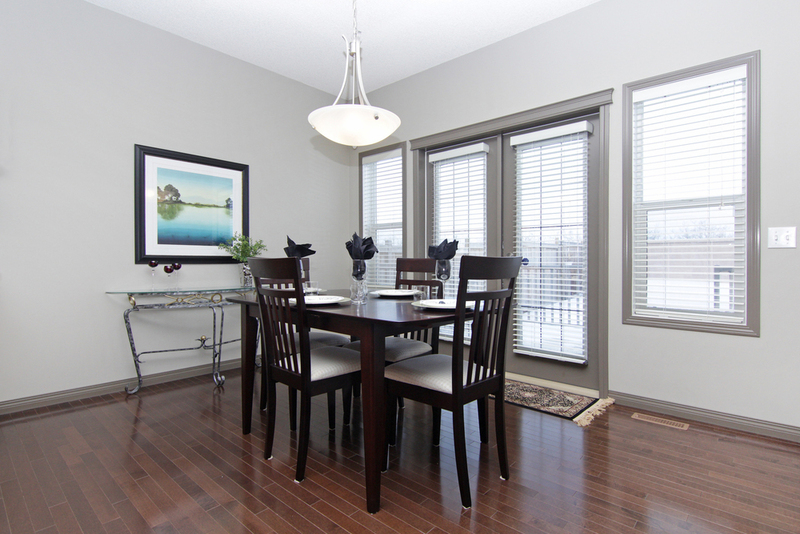 occupied home staging to sell homes faster. 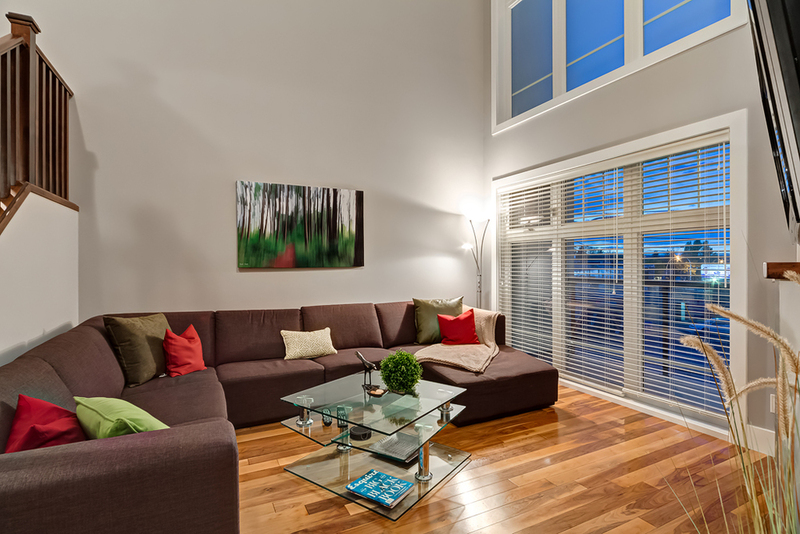 As an experienced Calgary-based home stager and Feng Shui professional, I'm passionate about decorating spaces to tap into emotional buying power of clients. 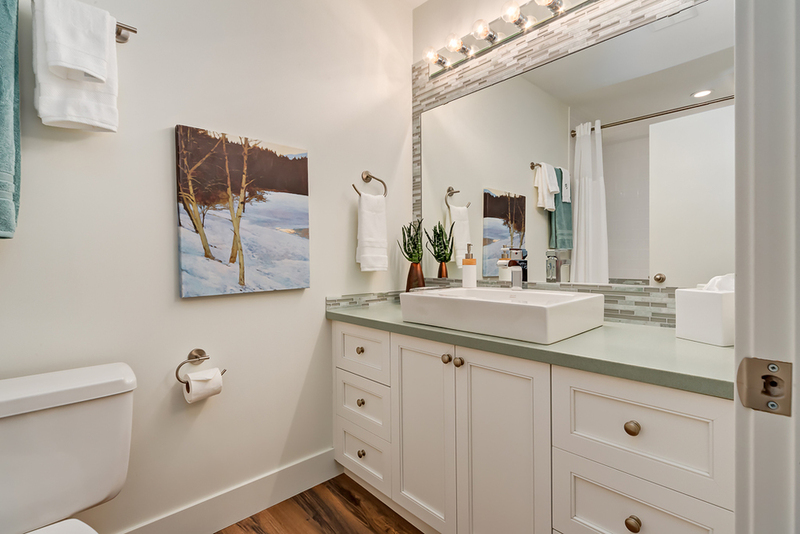 I've worked closely with Calgary realtors and homeowners to get more showings, help sell homes faster and maximize the selling price. 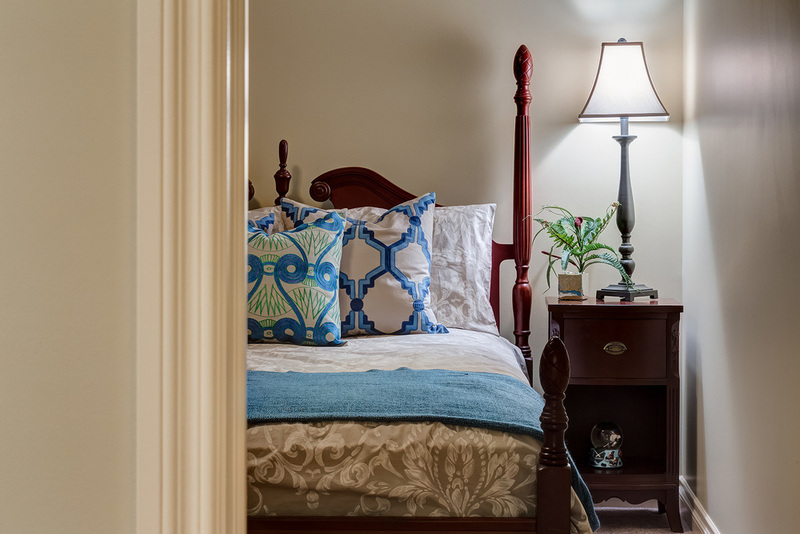 I specialize in Occupied Staging, which uses the homeowner's furniture and decor to their best advantage, with enhancements from my inventory to showcase the property. 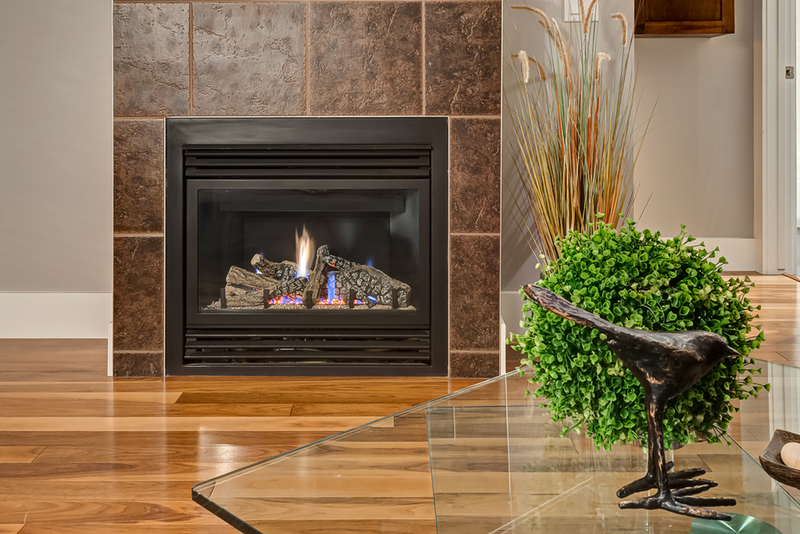 I'm a trustworthy and reliable home stager who will give you prompt service, understand your needs and work to your satisfaction. 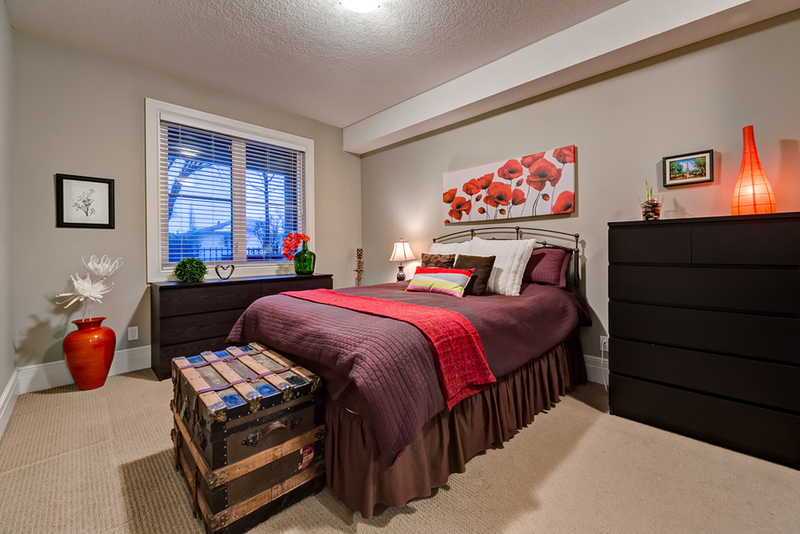 Contact me, Rachna Joshi, or call me at 403-399-3666 to discuss your home staging or decorating needs.